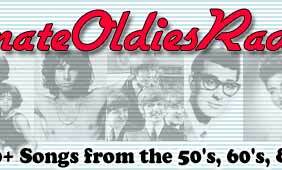 Subject: Update - What Happened To Ultimate Oldies? 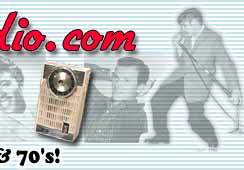 We are aware that many of our site visitors believe we've gone off-line because they can't access us through ultimateoldies.com. We have several times in the last week, made attempts to resolve the situation. We've not met with success. Therefore, we would like to explain to the many who have written since last Sunday how this whole thing came about. A former associate that previously worked with us before a parting of the ways in July of last year, convinced us some time prior to his leaving to allow him to transfer the ultimateoldies domain name to another registrant to 'save money'. When the former associate made the domain name transfer, the access and renewal 'keys' were (and continue to be) retained by the former associate. Well, this same person allowed our registration to ultimateoldies to expire on Sunday January 21st. We've attempted several times to reach the individual in an effort to renew the domain but we've received no response. There is a dispute between yours truly and the former associate over an issue that is not connected with renewing the domain name, yet it appears as if this move was calculated in apparent retaliation stemming from the aforementioned impasse. Unfortunately, the former associate's actions have served mainly in frustrating the many people who still cannot find us. They are the victims. We apologize for the inconveniences encountered and we move on. 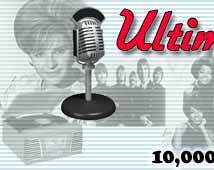 We're doing our best to remind folks that they can still access the site through our ORIGINAL address...www.ultimateoldiesradio.com. Please pass along the site to a friend and spread the word as you find opportunity.